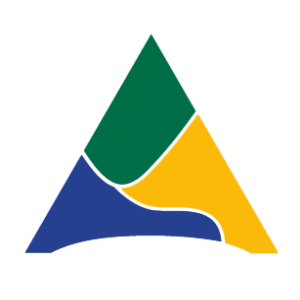 Located in southwestern Pennsylvania, Allegheny County is the second-most populous county in the state with 1.2 million residents, 300,000 of whom reside in the City of Pittsburgh. 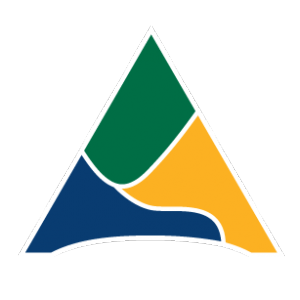 The Allegheny County Analytics site is managed by the Allegheny Department of Human Services’ (DHS) Office of Data Analysis, Research and Evaluation (DARE). DHS provides publicly-funded services to more than 200,000 people annually in areas including child welfare, behavioral health, aging, intellectual disability, homelessness and community services. DARE is an office within DHS that supports policy development, quality improvement, planning and decision-making through research, analysis and engagement.